Davpack’s Standard Nylon Cable Ties are the safe and economical way to keep your cabling projects neat and firmly in place. 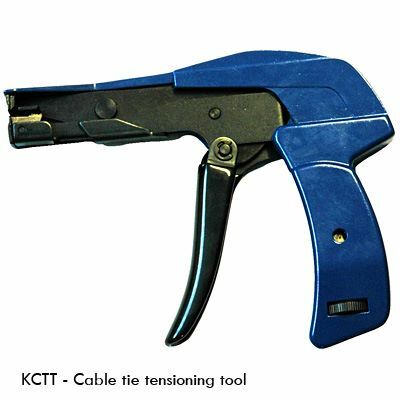 Available from our miniature 100mm (4") cable tie used in the electronics industry, right up to our giant 940mm (37") tie, used in heavy electrical and engineering. 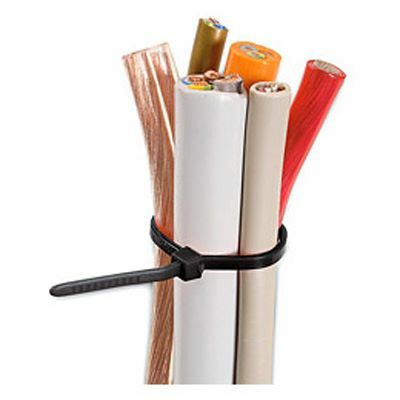 Our Cable ties can be used in countless applications including bag closing, product bundling, construction, industrial applications and domestic projects both inside and outside. 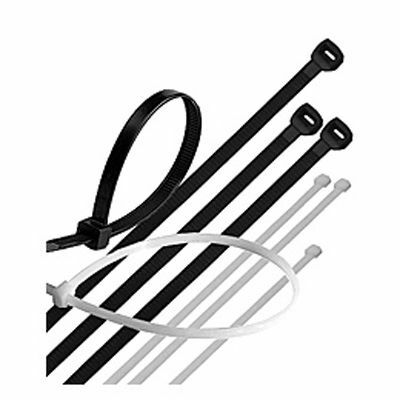 All standard cable ties are made from high quality virgin Nylon 6.6, in one piece to ensure consistent performance. 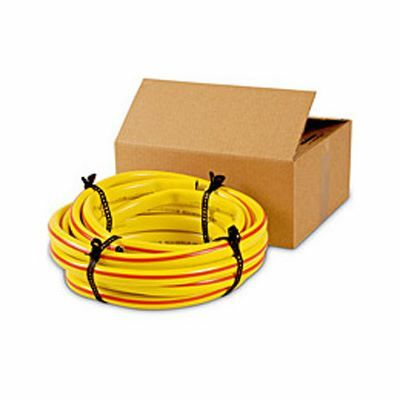 With maximum bundle diameters up to 280mm (11"), we’re sure to have the size you need, but if necessary ties can be linked together to contain larger bundles. 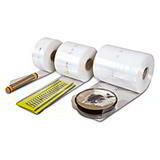 Also known as plastic ties, wire ties, nylon ties, cable fastners and tie wraps. All sizes are immediately available from stock in natural or black. 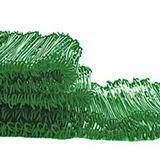 Cable ties up to and including 200mm in length are stocked in maxi packs of 1000. Nylon ties over 200mm are available in mini packs of 100’s and maxi packs of 1000. 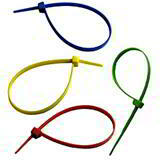 Davpack’s nylon cable ties are in stock when you need them, at highly competitive prices.